Email mogateachertraining@gmail.com to request an application. Come embark on a life changing journey. 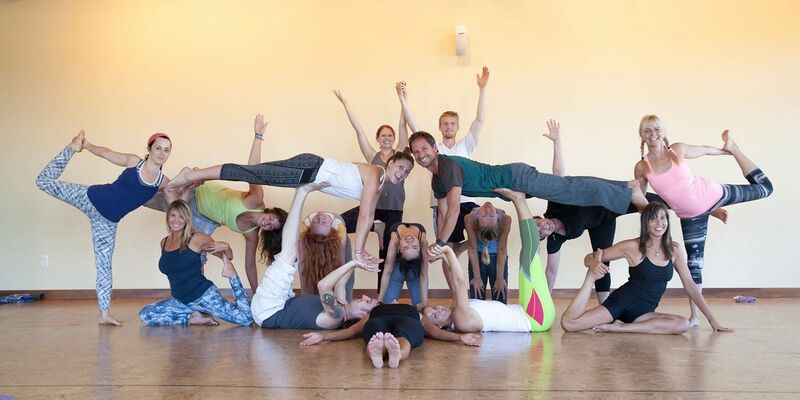 This 200 hour yoga teacher training will focus on traditional vinyasa and ashtanga yoga. The practice and study of yoga is lifelong. So whether your hopes are to teach, deepen your knowledge, or strengthen your spiritual practice, this is just the start of traveling the path of self-discovery and exploration. Approximately 1 weekend per month. A $500 deposit is due at least 30 days prior to the first day of training (4/17/19). Satisfactory arrangements for the remaining balance ($1,750) must be made prior to the first day of training. Space is limited. I have been involved in teaching my entire adult life. After graduating from college with a teaching degree, I began a 25 year career in education. I received my Master’s Degree in reading soon after. As a public school educator I have taught from kindergarten to 5th grade and after retiring from the public school system, I began teaching high school yoga classes along with athletic teams of the same age. I am currently an adjunct professor of yoga at Muskegon Community College and teaching, whether it be reading, math or yoga, truly is my passion. My own yoga practice began over 15 years ago. I began practicing yoga asana as another fun way to stay fit. It wasn't until my dad was diagnosed with cancer that I was introduced to the healing qualities of yoga and began to understand yoga beyond asana to include meditation, pranayama and much more. As my practice evolved, so did my understanding of the fullness of the practice. What was started as a way to stay fit has evolved into a lifestyle and an intentional way of walking in the world. After retiring from teaching I bought Muskegon Yoga Center and began a study of yoga that will continue to the end of this lifetime. I have earned my E-RYT and RYT 500 certification and look for every opportunity to read, grow, and learn more. I am forever a teacher, forever a student!